Thanks for the ‘positive vibes’ that you sent my way with your likes and comments last week. Your feedback really means a lot and I will continue to reply to each one. Your comments have inspired this post and motivated me to continue. The eagle eyed among you will note that I’ve changed the day of posting for this week. Let me know which you prefer – Friday or Sunday? Thank you for sharing! 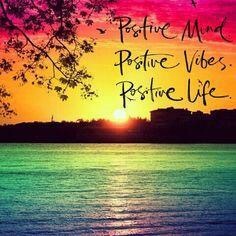 In my going out and coming in, in everything I do and every encounter I have with others, my mission in life is to radiate positive vibes. Call it flipping the script, or making lemonade out of lemons, or glass half-full mindset. I call it positive vibes. I aim to bring the pleasure and joy wherever I go. Granted, there are days that, even I, struggle to be joyful. Yes, I know it’s hard to believe but I have days where I feel a bit glum too. Thankfully, those days are few and far between. I see the best in people, however, I’m not naive. I have a healthy dose of scepticism. Think of it as being an optimistic realist. 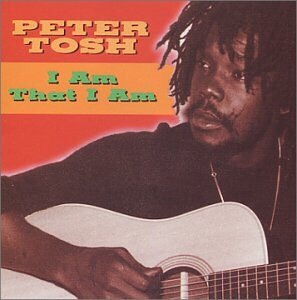 This week’s music choice is from one of my favourite reggae legends, Peter Tosh. It’s titled I am that I am and is one of the few songs that he sang that I’m not so familiar with. I like the message of tolerance and respect for diversity of views. As the lyrics of song say, “I’m not in this world to live up to your expectations. Neither are you here to live up to mine, yeah. I don’t owe no one no obligation. No one owe me none, so everything is fine, fine”. It echoes my “to each, his own” view. Thinking of this quote from Richard Branson, I’ve promised myself that I will grab every amazing opportunity that I am blessed with. I will do this every time amazing opportunities present themselves and have already started to put it into practice. There are some amazing plans in the pipeline. More on this in a few weeks. I have also been reminded recently that no education or experience is ever wasted. Absolutely none. An example of this, is that in 2011 and 2012, I received the Florence Nightingale Research Scholarships from the Florence Nightingale Foundation. The experience of being awarded scholarships was life changing and, even today, I continue to reap the benefits of this. I am an alumni of the Foundation and continue to be involved in the wonderful work that the Foundation does in London. Who would have thought that someone from my background would be given such opportunities? I feel honoured to be associated with such a prestigious organisation and raising the profile of nursing as a profession. A real confidence boost which has fostered the self-belief needed to pursue doctoral studies. This week’s challenge was to manage competing priorities. It really highlighted the importance of and need to compartmentalising. Compartmentalisation of my time simply means I have planned activities at certain times and this helps me to be productive and keep on top of my many activities and maintain the work-study-life balance that I thought was impossible to achieve a year ago. “Have more confidence”, someone said to me this week, suggesting that I should have confidence in myself and my abilities. I smiled because they were apparently mistaking my laid-back, relaxed approach to life with a lack of confidence. I have enough confidence minus the unnecessary arrogance that appears to now be common place. I soon set them straight in a compassionate way of course. I am, however, finding that increasingly, I feel frustrated in situations in which there are unrealistic expectations. Managing expectations and negotiating realistic goals is paramount and takes confidence. Being on a secondment for the past 6 months has provided the headspace that I craved. I am now at a cross roads in my professional life at which decisions regarding long term career plans need to mulled over. I am even more convinced now that having a clinical background and venturing into other healthcare roles could be the way forward for many others in the healthcare sector. My personal realisation is that, I now need to explore clinical academic opportunities. I’ve said for a while that this would be the future for me. My skill set and passion for research, patients and sharing knowledge have brought me to this point in my life. This is where I will channel my energy. The logical and inevitable question in my quest is now,…How do I make it happen? Here’s how – Positive Mind! 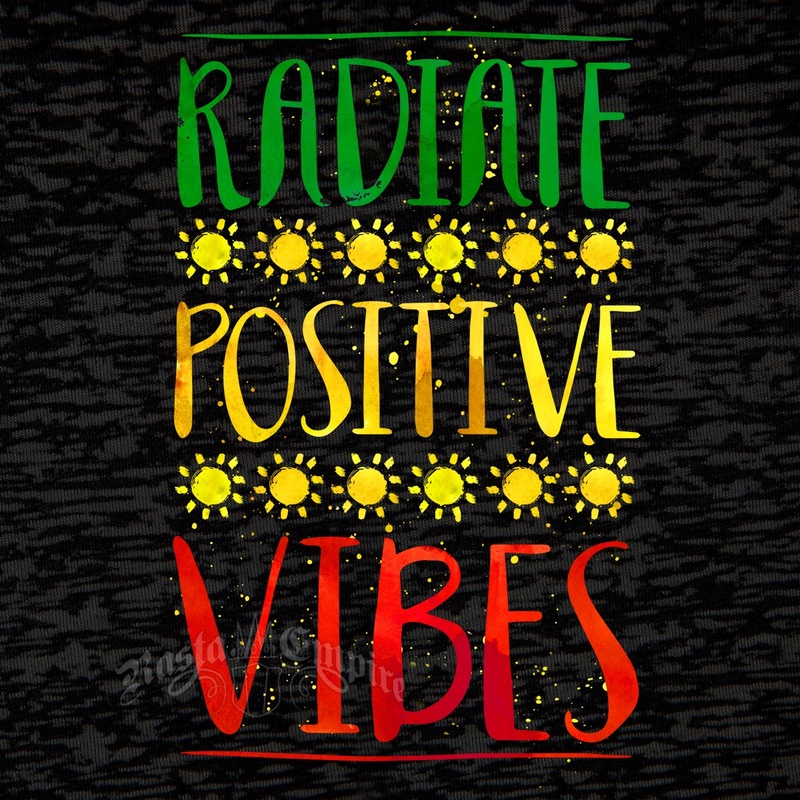 Positive Vibes! Positive Life! Until next week, keep this in mind. Keep the interactions with me going. It’s a joy to share with you all. How will you share the positive vibes in the week ahead?